Appalshop has been awarded a mini-grant from the Community Economic Development Initiative of Kentucky (CEDIK). This award will be shared amongst 7 coalition partners, and will fund walkability and pedestrian access improvements in Whitesburg, Kentucky. The grantor, CEDIK, supports coalitions of community stakeholders across Eastern Kentucky, in order to improve the quality of life and economic opportunity in 12 downtowns across the region. 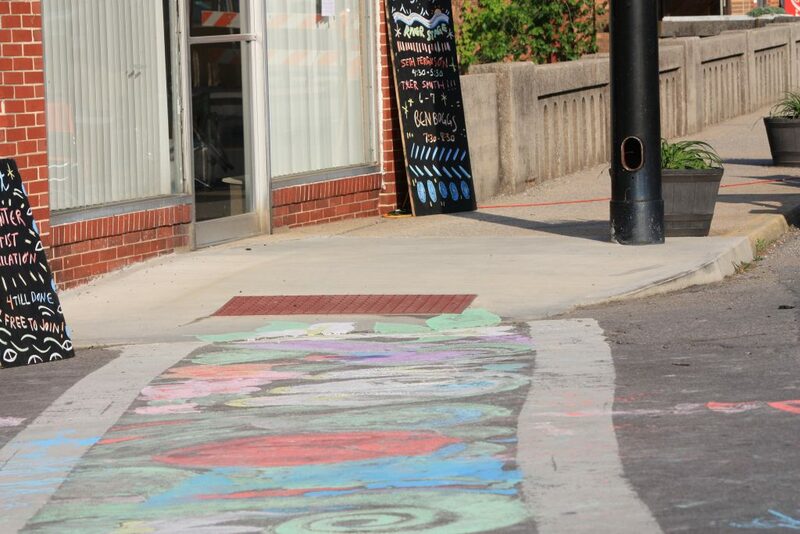 The mini-grant has been awarded to the Friends of Whitesburg Coalition, and will fund a community-engaged design process and installation of wayfinding signage for the walking trail winding through Whitesburg. The coalition includes: The Letcher County Farmer’s Market; HOMES inc.; Headwaters; Center for Rural Strategies; The City of Whitesburg; The Letcher County Tourism Commission; and Mountain Comprehensive Health Corporation. If you or your organization would like to be involved, please contact Marley Green at Appalshop, 606-633-0108. This project is part of Appalshop’s growing efforts to support community development, increase economic opportunity, and improve the quality of life in the Central Appalachian region. Through creative placemaking, multi-stakeholder coalition building, and collaborative planning, Appalshop is engaging in the difficult work of fusing the arts and economic development to create a brighter future in the coalfields of Appalachia.